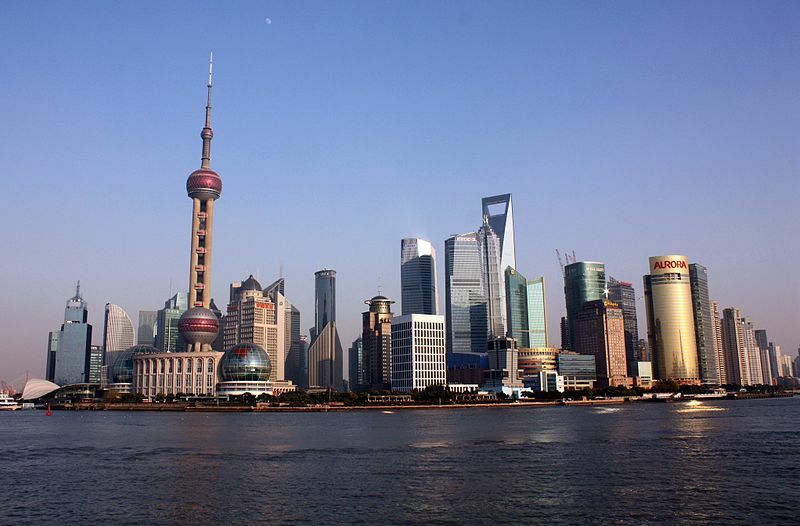 Shanghai has been one of the central cities at the heart of China’s booming economy during the last 10 years. Alongside that there has been a greater demand for English tuition, hence a growing number of TEFL jobs in Shanghai over recent years. With a population of 20 million Shanghai is China’s largest city, biggest port and most important centre for finance and trade. It’s impressive skyline has aided it’s title as the “showpiece” of modern economic development in China. However much of Shanghai’s current success is built on it’s historical importance as an international trading hub, which kicked off on a large scale in the 1930s. Shanghai maintains some interesting historical areas. These include the Bund which was the old colonial trading area and is now hugely popular with tourists. Also the City God Temple and surrounding area is home to traditional Chinese architecture, and is the heart of the old city of Shanghai. The gamut of TEFL Jobs in Shanghai is endless. There really is something for everyone of all levels of experience. You can find posts at kindergartens, universities and any other kind of language institution in between. The best paid work is in the private sector, teaching at private language schools and in businesses. You can expect to get RMB 150 per hour (about $18) freelancing or RMB 14,000 a month (about $1700) working for a private school. Public institutions such as universities pay much less. It can be as low as $500 a month which is less than the average local salary (about $750 a month) , but teachers usually get accommodation provided too. If you have a TEFL certificate you stand a better chance of landing the higher paying jobs. It is possible to survive in Shanghai on $500 a month. Accommodation can be found for as little as $50 a month, and you can eat out for as little as $2 a meal. Prices are rising rapidly though, and to be comfortable you need to be earning $1000 a month. This gives you chance to enjoy the city and have some luxuries too. Check out our jobs board for TEFL jobs in Shanghai. All the best for now! The TEFL Jobs World Team. I am an experienced TEFL teacher who has worked in London, Japan and Spain. I am also the director here at TEFL Jobs World.